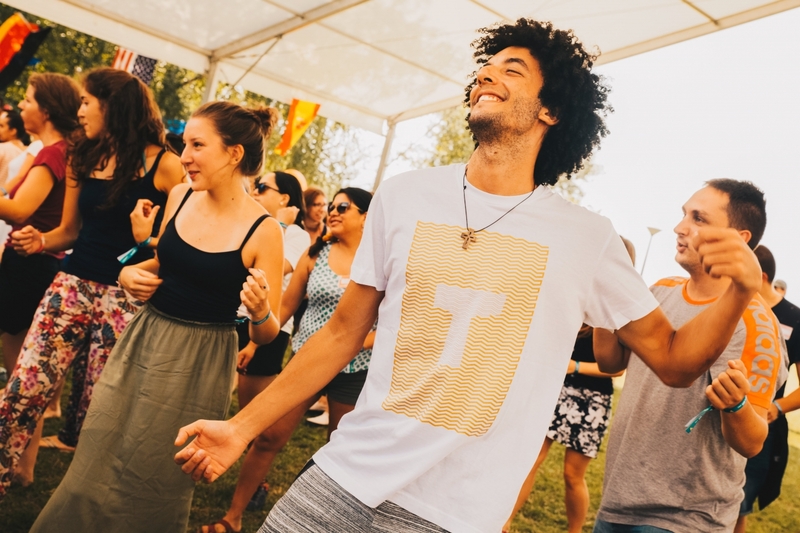 More than 350 young people gathered in Hungary last August for the first Acamps Summer Festival – International edition. A different summer! Acamps offers a rewarding time of camping, sports, games, spiritual training, prayer, new friendships and much more. Acamps has become a semi-annual event. The 51st edition was held last January in Fortaleza, Brazil where more than 1500 people attended. 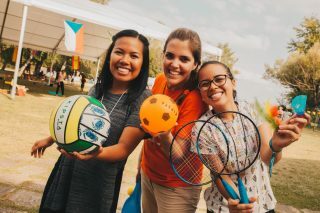 The first edition in Brazil in 1990 came from the idea and desire of the young of people of the Shalom Community to offer their friends a different kind of holiday, to give them the opportunity of having fun in a camp setting and the shared experience of faith they have with God in the Catholic Church. The idea has been a huge success and each year the number of participants has increased and borne many fruits. In fact, after a week of fun and prayer we can say that everyone who attends returns home a changed person, knowing himself better and, most importantly, in closer touch with the Lord Jesus. Since its inception, Acamps has spread throughout Brazil and to other countries in the world. Last year, the Shalom Community was inspired to hold the first ever international Acamps in Europe. 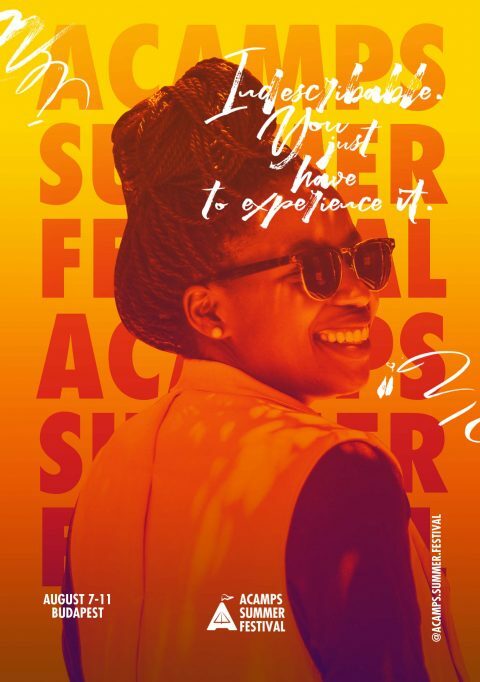 The goal was to offer all young people an opportunity to make a change in their lives through fun, communion, fraternity, new friendships, experiences of prayer and adoration, all the time encouraging everyone to have a personal encounter with Jesus. 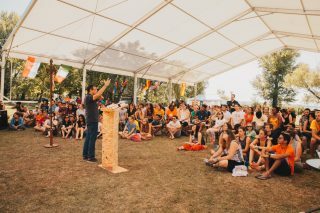 “The initiative starts from the desire of the Community to offer a different experience: it is possible to reach the hearts of young people through what they like, a summer holiday that will transform their lives”, said Daniel Porto, missionary of the Shalom Community in Budapest and organizer of the event. The first international edition was a real success! 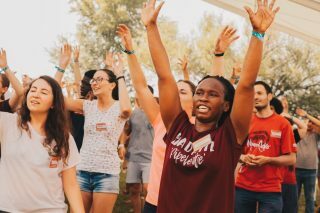 More than 350 young people, from about twenty different countries, gathered in Hungary at the largest and most famous lake in central Europe, Lake Balaton, from 8th to 12th August 2018. 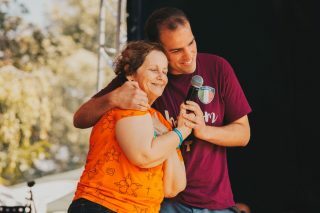 The founder of Shalom Community, Moysés Azevedo, was present as was the co-founder, Emmir Nogueira. The activities were varied. During the day: beach volleyball, soapy and bubble football, and water games; but there were also discussions on interesting topics for young people, prayer, songs, times for confession, spiritual accompaniment and Holy Mass and Worship of the Blessed Sacrament. The evenings were concluded with concerts- dances and songs performed by various bands from different parts of the world, including Missionário Shalom from Brazil. The evening was always a special moment. After dinner everyone went to get ready for that night’s concert and, at a specific time, the stage exploded with music and colors, with everyone excitedly singing and dancing. There were several parties: the neon party, the color party and bands and DJs from all over the world taking turns on stage. But the testimony of these people, cultural differences, and the moments of formation and praise that took place in the morning were a source of personal enrichment, renewal of faith and inner growth. (Alessandro Moscatelli – Switzerland). It was a unique and deeply enriching experience that filled me with hope and love. I can not wait to do other things so that I can always keep my heart open in the things I do and make my love for God grow ever more. (Giulia Rosita – Italy). 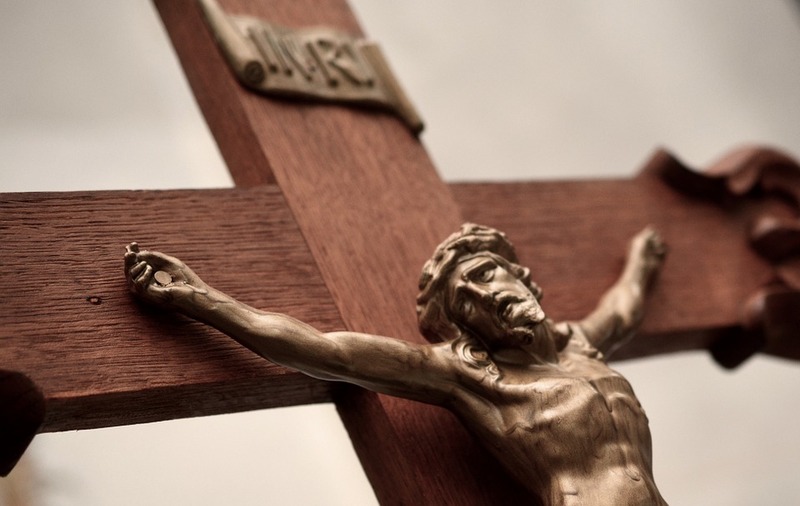 The Shalom Catholic Community, founded in 1982 in the city of Fortaleza, Brazil, is an “International Association of the Faithful”, which was recognized by the Holy See through the Pontifical Council for the Laity on 22 February 2007. The Community is present in more than 80 dioceses in Brazil and in other 30 countries around the world with missionary houses and Evangelization Centers. 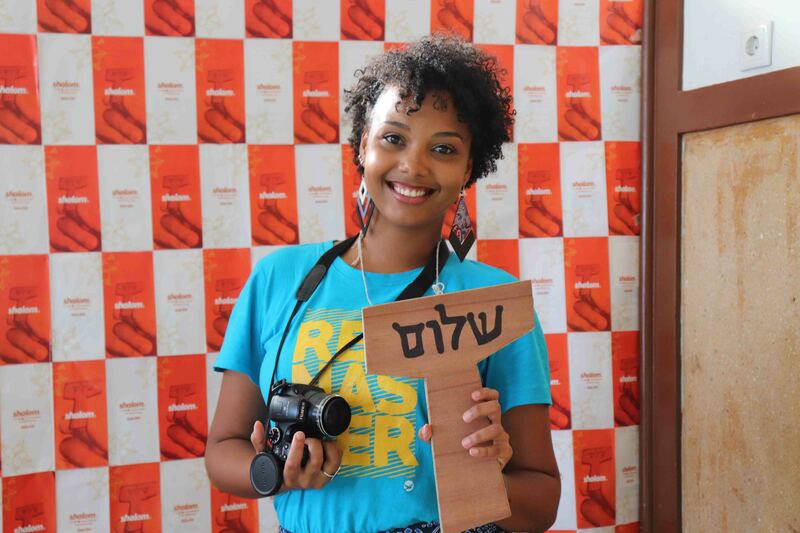 Through prayer, evangelization initiatives through art, music, formation and many other services promoting human dignity, the Shalom Community intends to reach out to men and women of the whole world, especially the young.